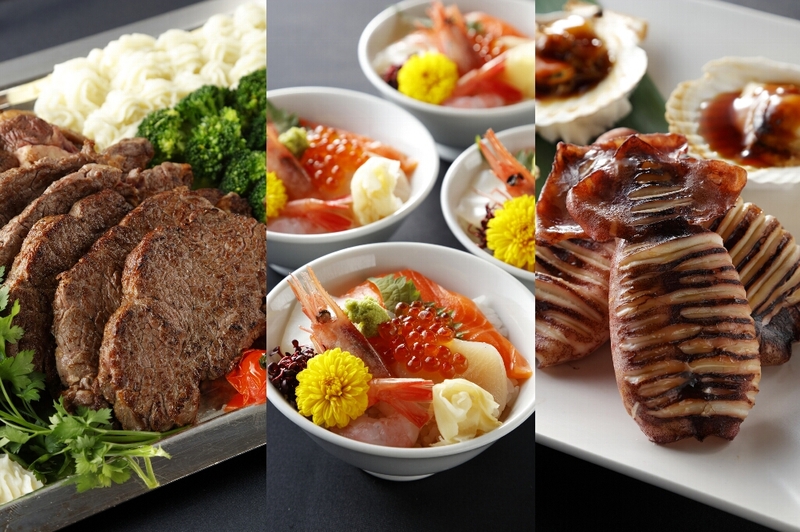 The Grand Park Otaru is a hotel designed to keep you comfortable and relaxed during your stay. 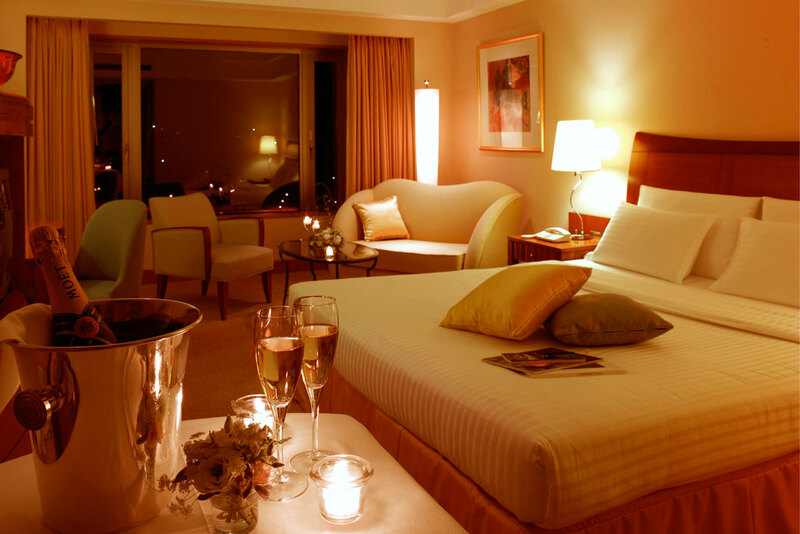 With on-site shopping, free wi-fi, and multiple restaurants, theres something to keep anyone satisfied. Be sure to take advantage of the available ski passes if you plan on getting some snow-sport activities in your day. 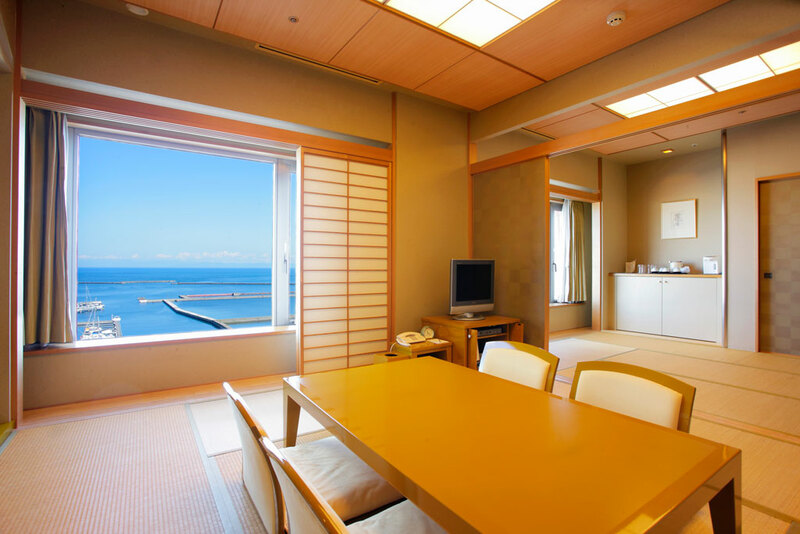 Situated in Otaru, this hotel is within a 15-minute walk of Ishihara Yujiro Memorial Museum and Shin Nihonkai Ferry. Otaru Music Box Museum and Syusenkan are also within 2 mi (3 km). Along with 3 restaurants, this hotel has a bar/lounge and self parking. WiFi in public areas is free. Other amenities include conference rooms, concierge services, and dry cleaning. 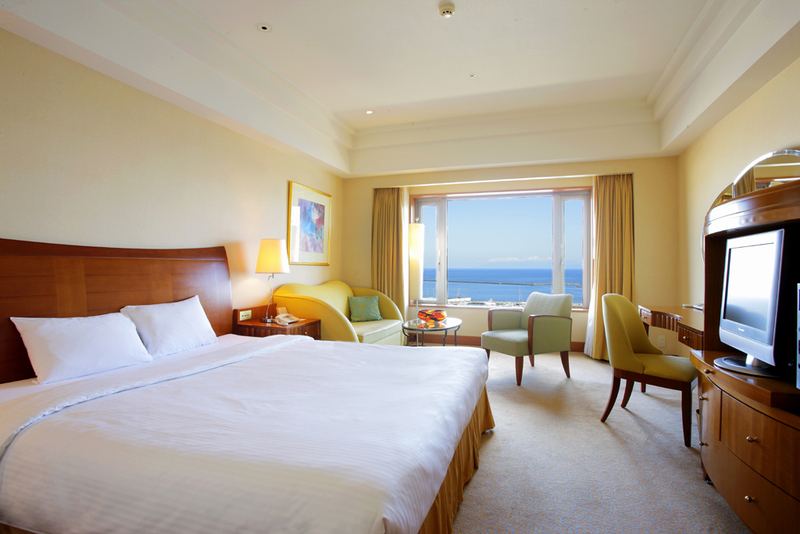 All 296 rooms provide conveniences like refrigerators and coffee makers, plus free WiFi and TVs. Other amenities available to guests include room service, hair dryers, and safes. Dining is available at one of the hotel's 3 restaurants. A bar/lounge is on site where guests can unwind with a drink. High-speed wireless Internet access is complimentary. This business-friendly hotel also offers concierge services, dry cleaning/laundry services, and room service (during limited hours). Parking is available onsite for a surcharge. 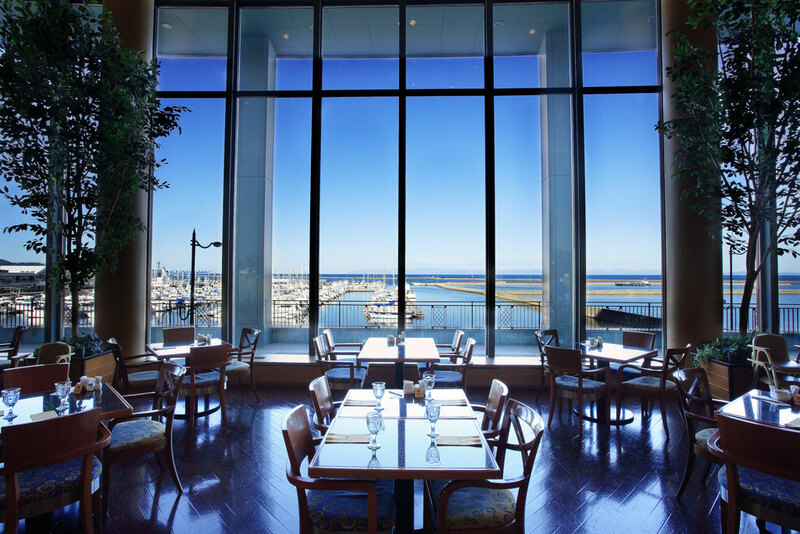 Buffet breakfasts are available for a surcharge and are served each morning.Terrace Brasserie - This restaurant serves breakfast, lunch, and dinner.Marina Bar & Restaurant - This restaurant serves dinner only. 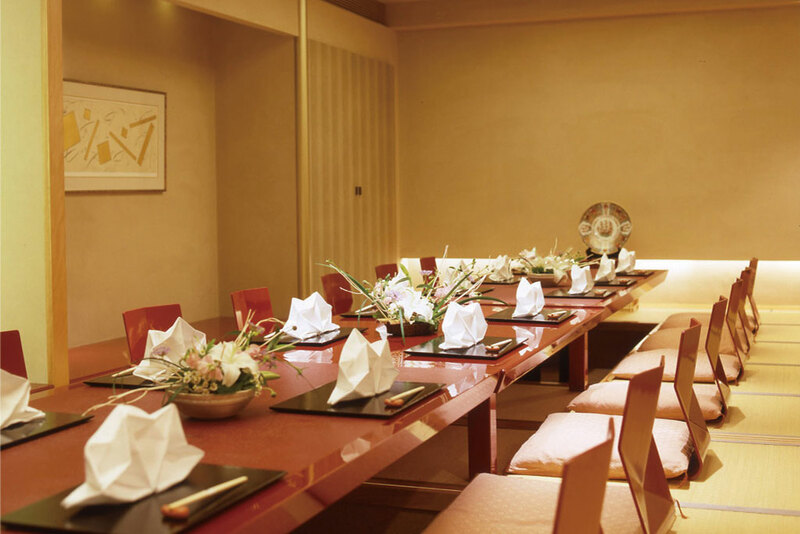 Guests can enjoy drinks at the bar.Cocoro - This sushi bar specializes in Japanese cuisine and serves lunch and dinner.Room service (during limited hours) is available.